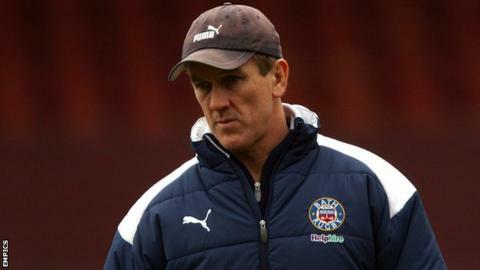 Championship side Bristol have named Mark Bakewell as forwards coach after Steve Borthwick left to take the same role with England in December. Bakewell, who was previously with Japanese club Suntory, has signed a two-year contract at Ashton Gate. Borthwick joined England after the club agreed a compensation deal following a dispute with the Rugby Football Union. "Everybody shares a common goal at Bristol and that's to earn promotion," Bakewell told the club website. "That's what we are focused on and I'm here to help the club achieve that goal."